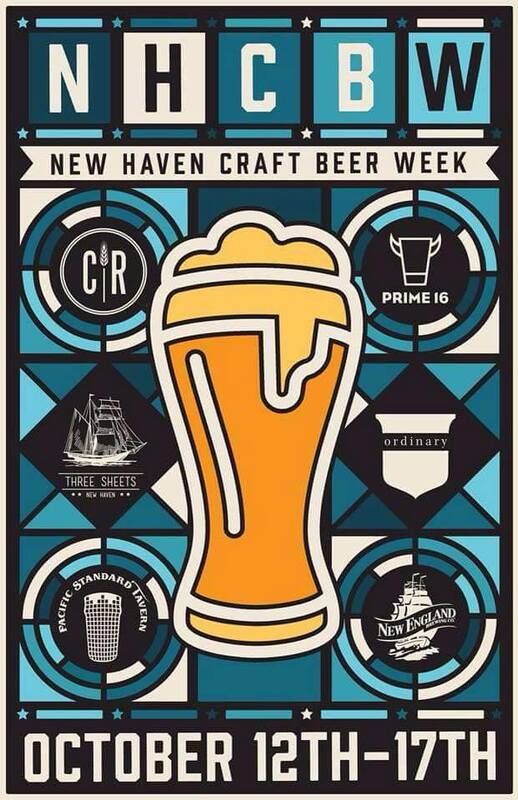 New Haven Craft Beer Week is a joint collaboration with Cask Republic, Ordinary, Prime 16, Pacific Standard Tavern, New England Brewing Co., and us here at Three Sheets. 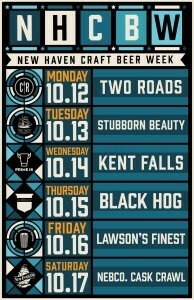 The event will run from Monday, 10/12/15, through Saturday, 10/17/15, and will feature venue specific beer events each night of the week as well as group events that occur throughout the week. 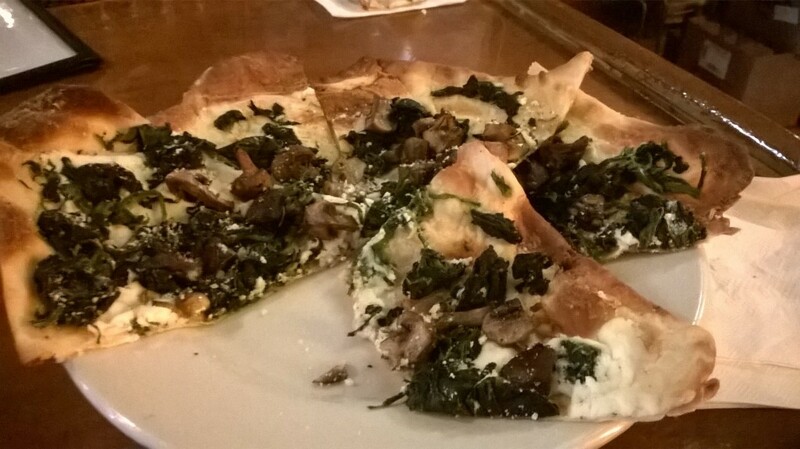 Something new from the kitchen here a Three Sheets this week, Pizza! 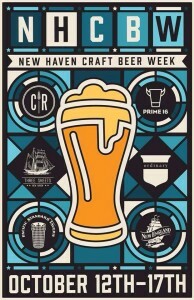 © 2019 Three Sheets New Haven.